Laurie’s career path was inspired by a sports medicine course she took in college and she earned her Bachelor of Arts degree in Health, Physical Education and Recreation from St. Mary’s College of California in 1982. Laurie went on to obtain her Athletic Training Certification in 1985 and later became the first full-time athletic Trainer at Junipero Serra High School in San Mateo. Laurie earned her Physical Therapist Assistant license in 1994 and worked as a physical therapist assistant while continuing to provide athletic training services at various bay area high schools. 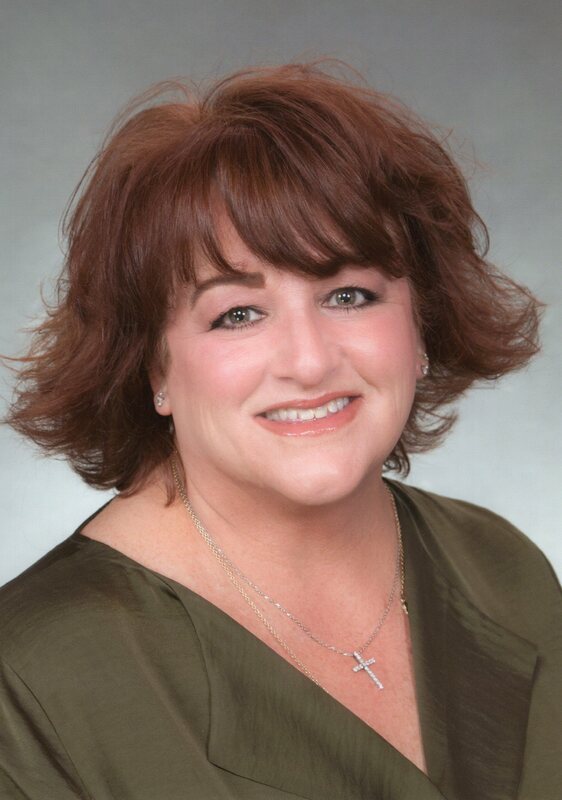 Laurie joined MORE’s Foster City team in 2018. She enjoys sports spectating and spending time with her daughters.